It is an extremely rare inherited disorder which affects different parts of the body by disrupting the skeletal development. The condition is characterized by various deformities of the head and face, along with short-limbed dwarfism. Patients may also have abnormalities in the vertebral segmentation and external genitalia. Meinhard Robinow, a human geneticist, was the first person to describe this disorder in the year 1969 in American Journal of Diseases of Children. Robinow was working along with physicians Hugo D. Smith and Frederic N. Silverman. More than 100 cases of the condition had been reported and documented into medical literature by the year 2002. 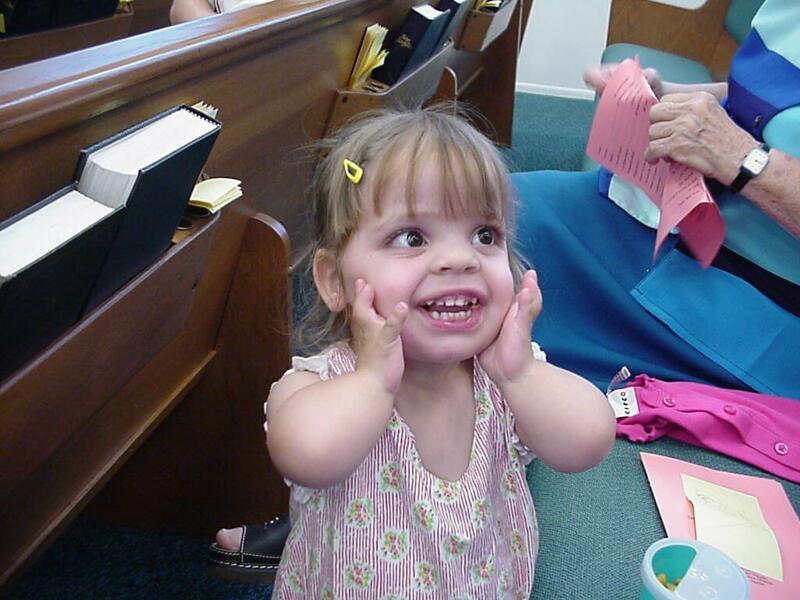 According to its incidence statistics, 1 out of every 500,000 individuals is affected by Robinow Dwarfism. However, the prevalence is a little lower due to the fact that 5% to 10% patients die in early childhood. The former type is more common as compared to the latter. The dominant form of the condition causes moderate symptoms while the recessive form leads to more severe symptoms in patients. Certain genetic mutations are known to be responsible for both types of the disease. Researchers are still unable to detect the exact gene that is responsible for the occurrence of the dominant form. However, the recessive form has been proven to arise due to mutations in the ROR2 gene located on chromosome 9. Not much is known about the genetic patterns of the dominant form Robinow-Silverman-Smith syndrome apart from the fact that it is caused by some type of gene mutation. According to medical studies, abnormalities in chromosome 1 have often been observed in individuals suffering from this type of the disorder. Mutations in the ROR2 gene are known to be responsible for the recessive type. This gene is responsible for giving instructions for synthesizing a certain protein which is believed to play an important role in proper development of the skeletal system of the fetus. The ROR2 mutations disrupt the production of this protein, leading to abnormal skeletal system and other physical deformities. As the names suggest, the Robinow Dwarfism Dominant Form is inherited in the autosomal dominant pattern while the Robinow Dwarfism Recessive Form follows the autosomal recessive inheritance pattern. The diagnosis is mainly conducted by a thorough study of the physical symptoms of patients. The characteristic symptoms of the syndrome are enough for making the diagnosis. A physician may perform an x-ray for detecting and evaluating any skeletal abnormalities. It is possible to diagnose the recessive form by performing a prenatal diagnosis with fetal ultrasound during the nineteenth week of pregnancy. The most important task of a diagnostician is to differentiate between the dominant and the recessive forms of the condition during the diagnosis. The principal characteristics of Robinow Dwarfisms often overlap in the two forms, making it quite difficult to differentiate. 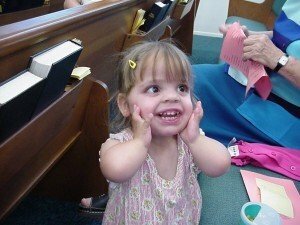 Other syndromes include Omodysplasia and Achondroplasia. The spine defects and facial deformities are often corrected by appropriate surgery. Children with micropenis should be treated with human chorionic testosterone and gonadotrophin hormone therapy. The patients should receive regular counseling so that they can overcome the physical defects to participate in social activities. The outcome is generally positive with proper and timely treatment. Over 80% of the children with the disorder have normal intelligence and can take part in normal daily activities. Surgical correction of the spinal abnormalities makes it possible for them to live a normal life. 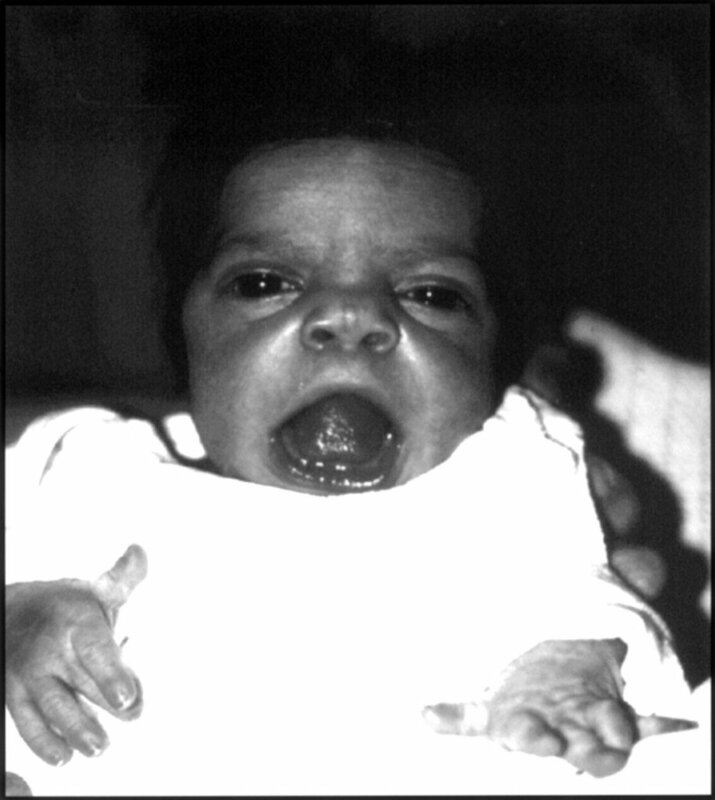 Children born with the recessive form of this hereditary disorder may die during infancy and early childhood. However, early diagnosis and prompt treatment can help them to have a long life span. Individuals suffering from the dominant type of this kind of dwarfism generally have a normal life expectancy. It is not possible to prevent the genetic disorder in advance as the factors that trigger the gene mutations are not known. However, couples with a family history of the syndrome should consider genetic testing to check whether either of them is carrying the defective gene. It helps to find out the possibility of having a child with this condition and also makes it possible to start the treatment as early as possible. As aforesaid, Robinow Syndrome is an inherited disorder without any cure. However, proper treatment and therapy make it possible for the patients to lead a long life. Family support is very important for the patients in order to live a normal social life despite the physical deformities resulting from this syndrome.